As a fifth grade teacher I was always on the lookout for ways to get my students reading their Bibles for themselves. One of the most important life skills you can encourage in your kiddos is the discipline of daily Bible reading. Dallas Willard said: "Bible reading is absolutely fundamental to spiritual formation." The book of Proverbs has 31 chapters in it - perfect for one chapter per day for a month. Proverbs is filled with nuggets of wisdom - and the verses are very accessible for kids. 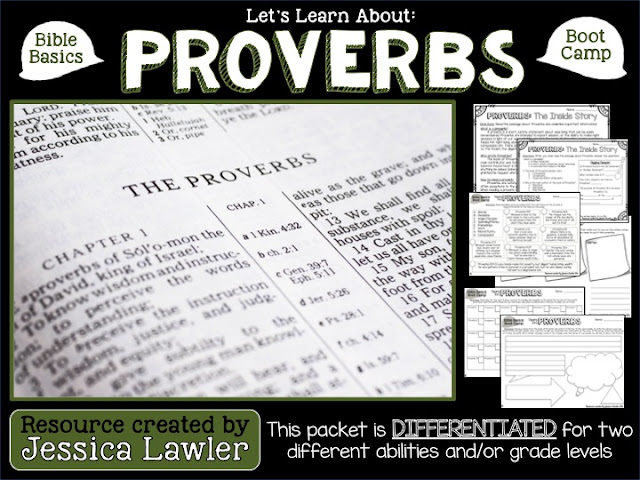 Since May is coming up (with 31 days) I thought I'd share a freebie with you to help your students (or personal kiddos) dig into the book of Proverbs. 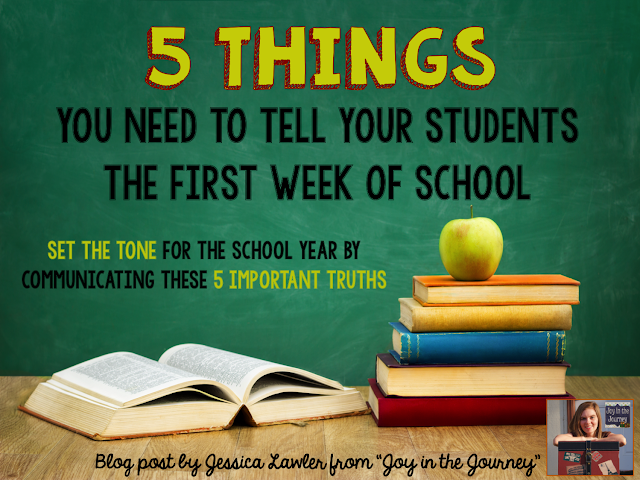 These free packet includes a calendar with boxes to check off when your student has read the assignment. A. For younger kids: asks them to read a couple of verses from each chapter. B. For older kids: asks them to read a whole chapter each day. 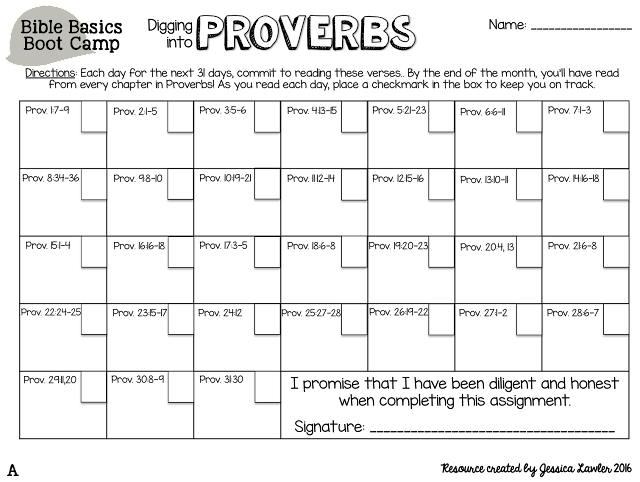 This calendar can be done again and again - there is so much richness in the book of Proverbs that your students could read it each month! Encourage them to pray about what verses God would highlight for them as they read. 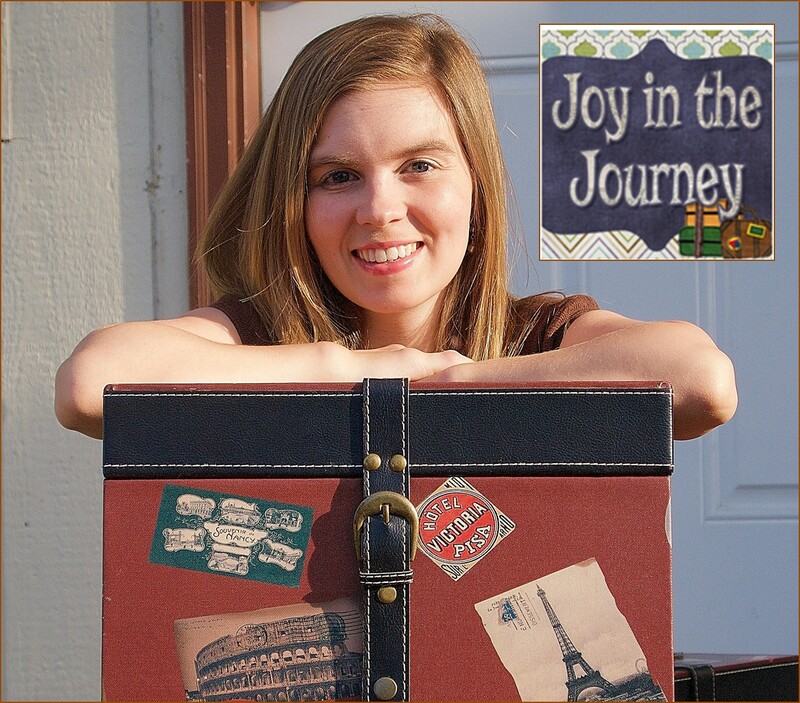 Looking for more activities to get your kiddos digging into the book of Proverbs? Check out this Bible Basics Boot Camp: Proverbs activity packet. The activities in this packet are DIFFERENTIATED – meaning there are 2 variations of each activity (A=easier B=more challenging). 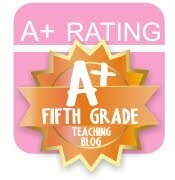 This was done to give teachers options when working with students with different ability levels or those teaching multiple grades. You can also choose to give your class the more rigorous activities when you have more class time allotted for the assignment. You can purchase this 25-page packet for only $5. 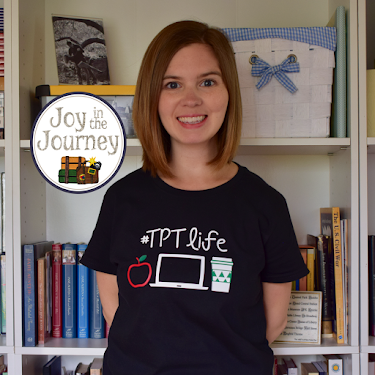 Don't delay - make your lesson planning a breeze and watch your students dig into their Bibles like never before!